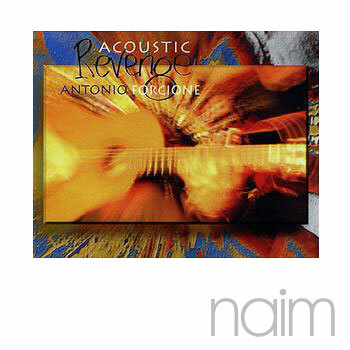 Acoustic Revenge full album high quality mp3 download. 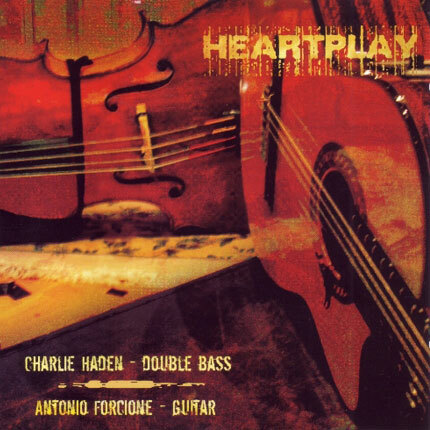 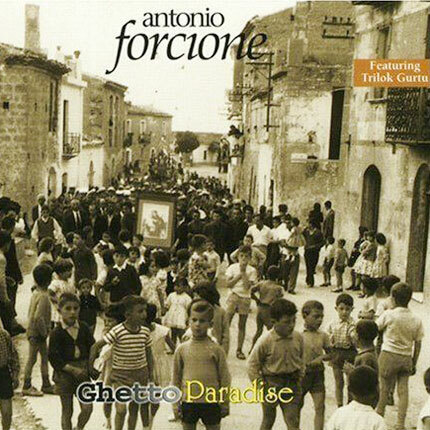 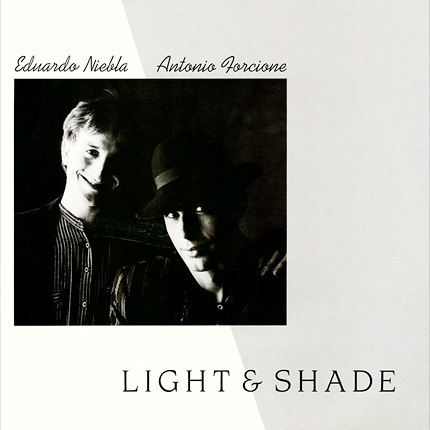 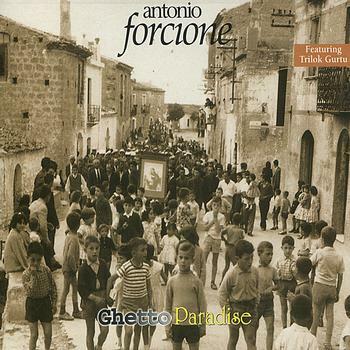 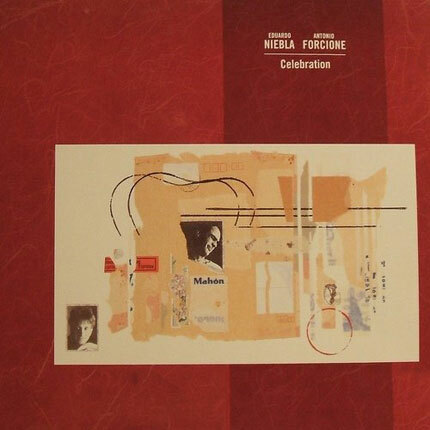 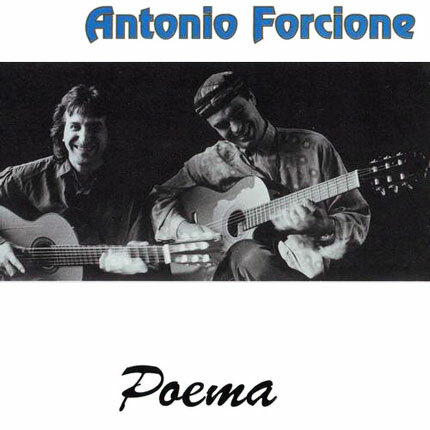 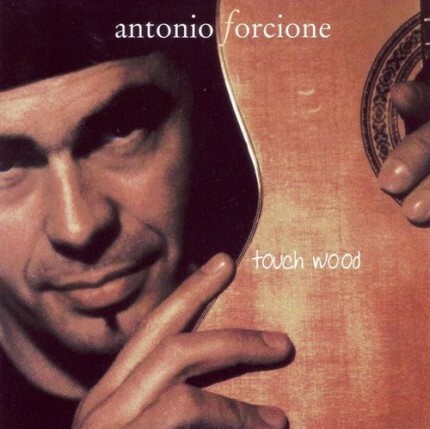 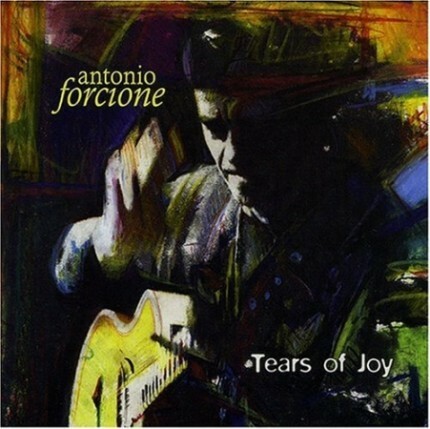 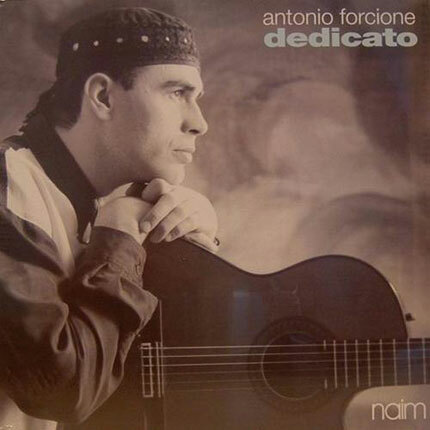 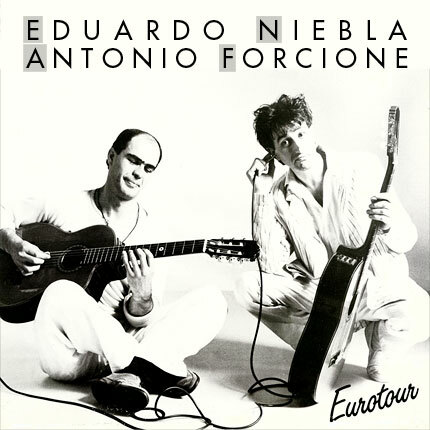 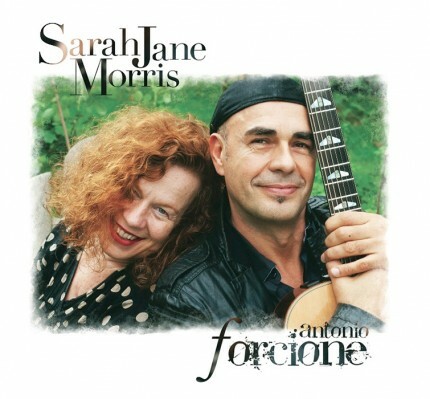 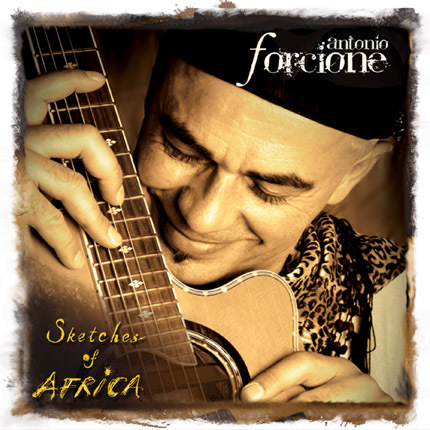 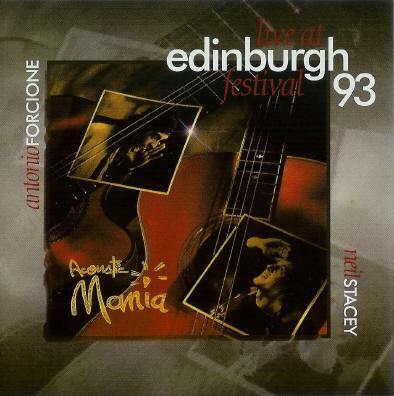 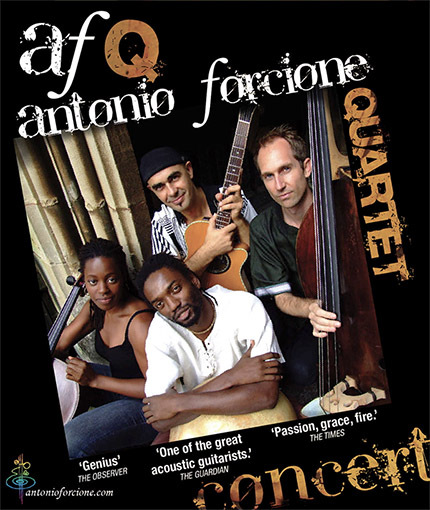 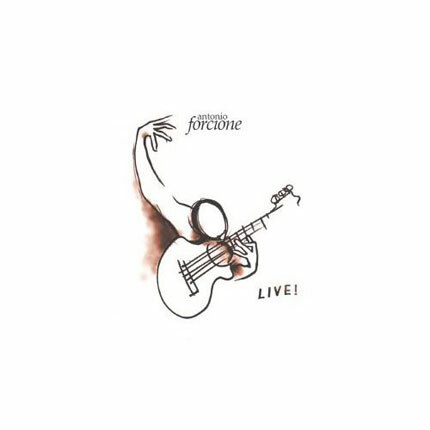 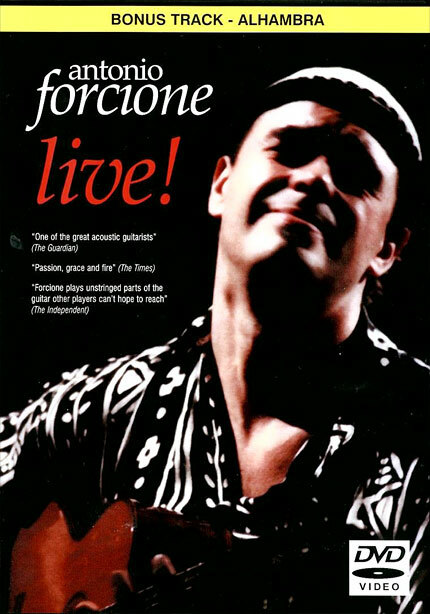 Acoustic Revenge was Forcione's first solo recording, demonstrating the indigenous talents of the Italian virtuoso. 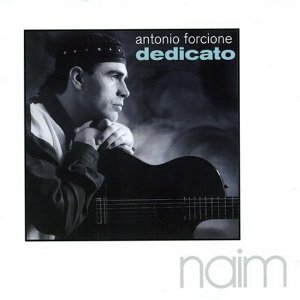 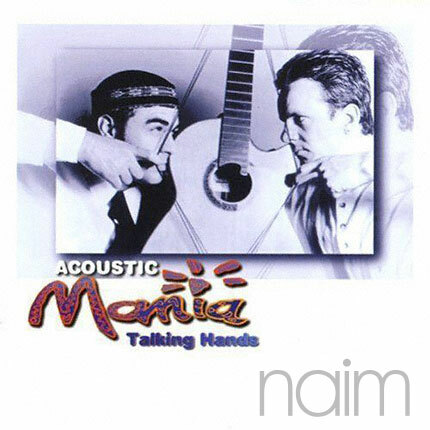 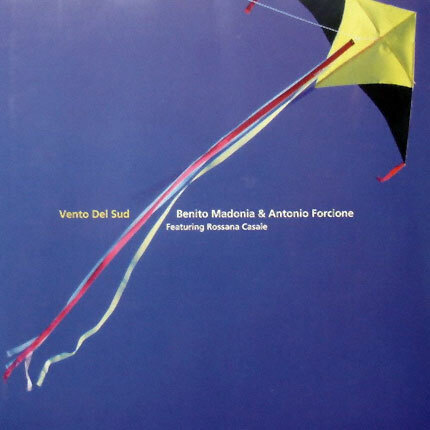 Although it preceeded Dedicato, recorded on Naim Label, it had to be released as soon as we heard it! 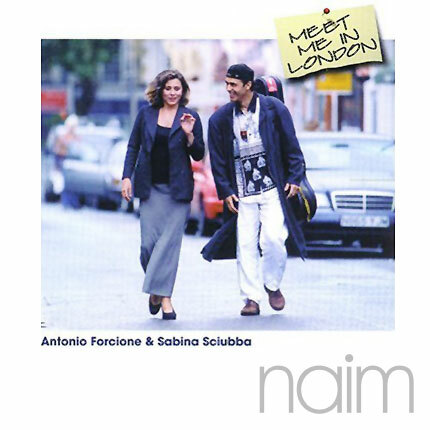 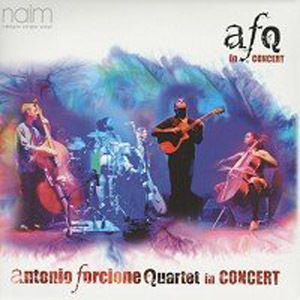 Described by Scotland's The Herald as "Dynamic, atmospheric and fizzing" and by BBC Radio 2 as "Absolutely marvellous", it is the record that Antonio feels defined his personal style. 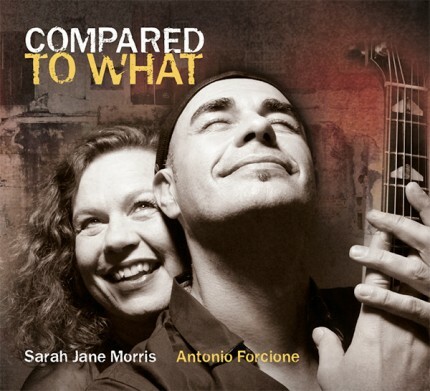 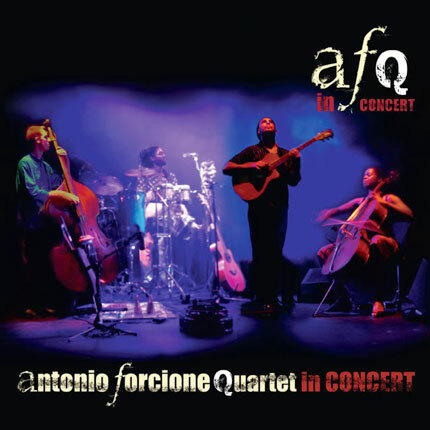 Remixed and remastered to meet our demanding standards, it provides a stimulating exploration of Antonio's unique talents both as a player and a composer.